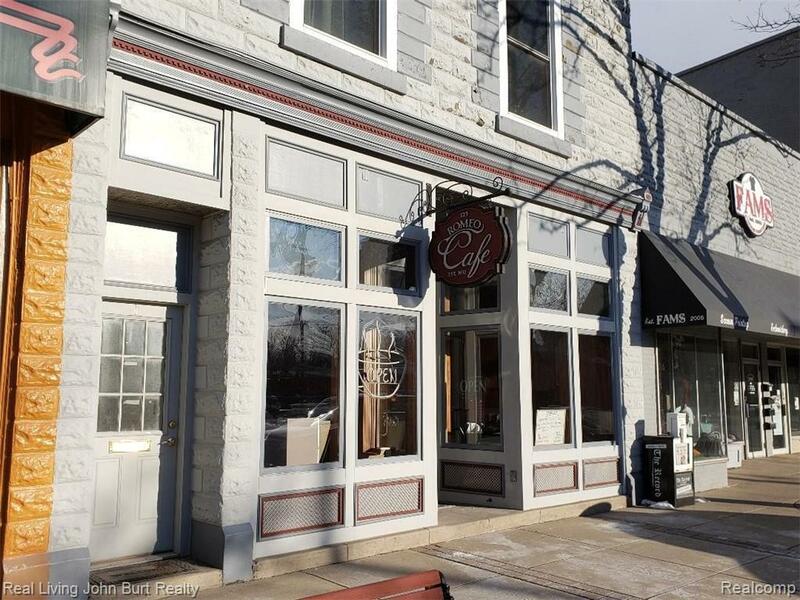 Great opportunity in downtown Romeo. Beautifully renovated inside and out in 2013. 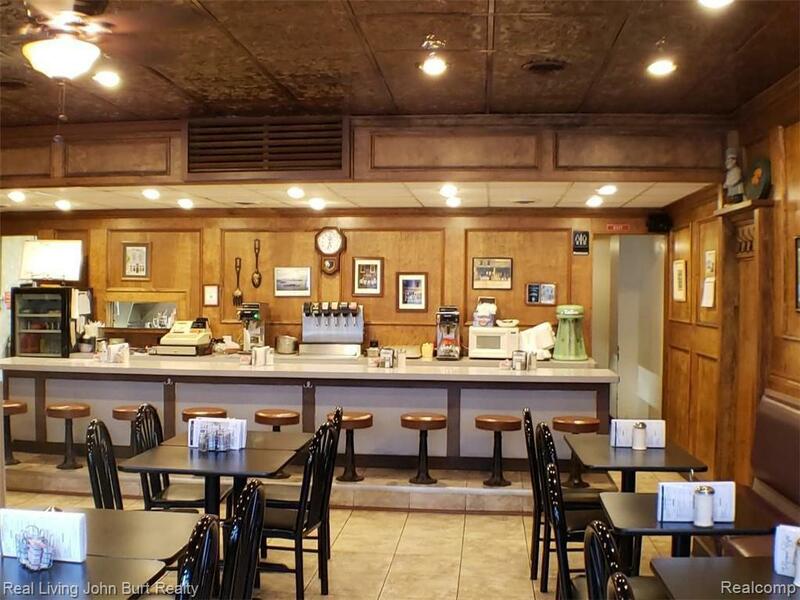 Currently the Romeo Cafe with all of its history and great food. There is also a large 2 bedroom apartment above the restaurant. 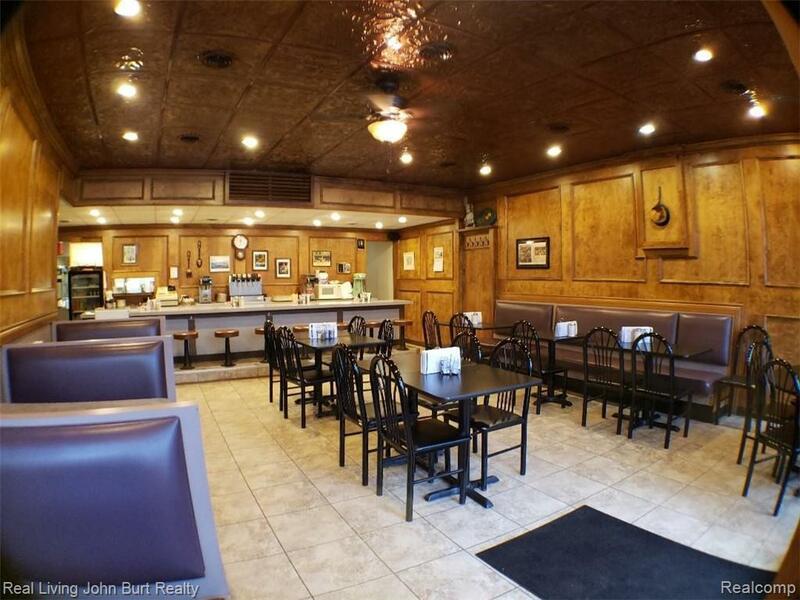 Being sold as the Restaurant with all of the equipment and the spacious 2 bedroom apartment. 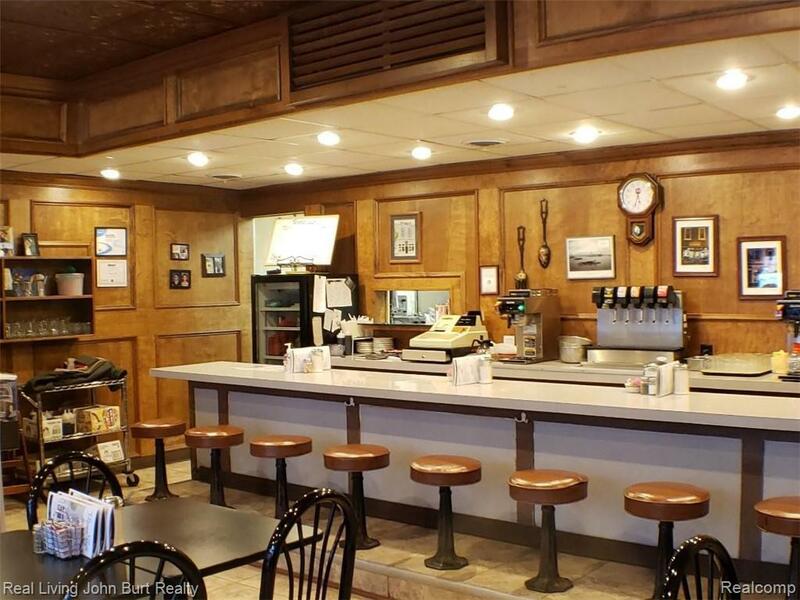 New owner will be able to continue the business as the Historic Romeo Cafe. Everything Included in the Sale.